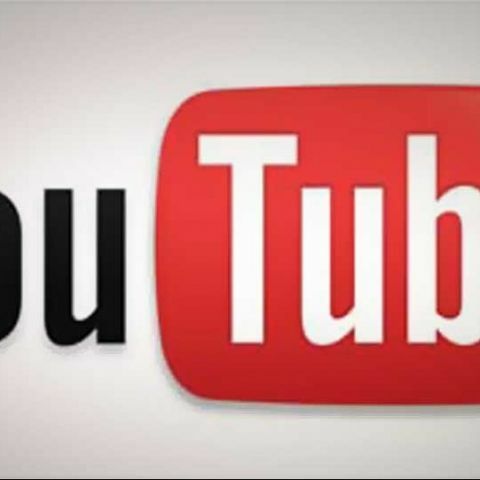 Google is in discussions with DTH providers in the country to launch YouTube services to TV screens. Google is in talks with DTH providers in India to bring YouTube services to television screens. According to Google's director of platform partnerships, Francisco Varela, the move will help boost usage of YouTube in India, which is among video service's fastest-growing markets. "When we talk to direct-tohome providers or television makers or device makers, it's so that you can watch YouTube on every screen you have, in a fully scalable way," Economic Times quotes Varela as saying. Varela, however, declined to divulge the name of DTH players with which Google is in talks. But, he assured Google is working on a partnership “as soon as possible”. YouTube's base in India has grown to over 55 million unique monthly users, up from 15 million in 2011. Google's video service is expected to increase its subscribers base in the country with growing Internet penetration.